The Dream 4 It Foundation is currently accepting applications for its 2019 scholarships. The Foundation raises funds to support numerous educational endeavors designed to provide youth with scholarships for higher education positioning them to realize their Dreams. The Foundation also regularly honors individuals whose selfless efforts improve the quality of life for individuals and families across the State. Scholarships are available to high school seniors planning to enroll in a two, or four year, College or University in the Fall. A minimum 3.0 grade point average is required. A scholarship application, which includes complete criteria information is available in the navigation above. 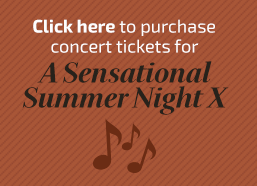 Scholarship recipients and honorees will be recognized at the Foundation’s annual Sensational Summer Night Concert Event in August. Tickets for this event go on sale soon. For information regarding sponsorship opportunities or to see highlights from previous year’s events go to www.anthonybrownmusic.com. 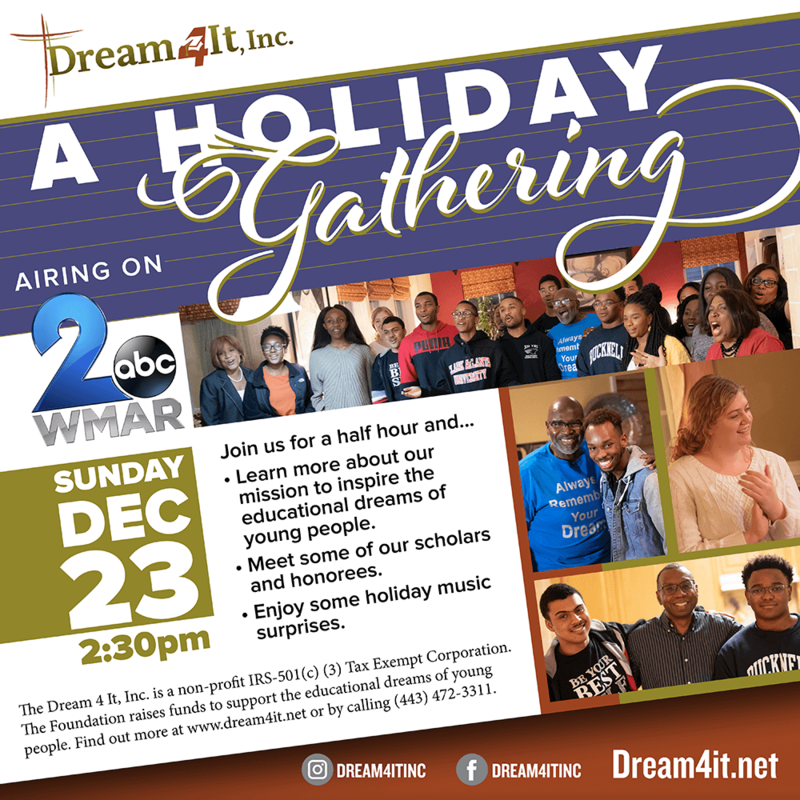 Information is also available at (443) 472-3311. The Dream 4 It, Inc. is a non-profit IRS-501(c) (3) Tax Exempt Corporation. Your tax deductible donation is appreciated.